Uday Chopra recently made headlines when his cryptic tweets left everyone worried. From battling depression to committing suicide, there was a lot of matter in his tweets which were soon deleted. However, the actor who is missing from the Bollywood scenario for the longest time has now issued a clarification stating that all is well with him and his dark humour is often misunderstood. Uday took to his Twitter account to clear the air around his 'suicidal' tweets and ensure some of the worried souls that he is perfectly fine. Nargis Fakhri Reveals the REAL Reason For Cancelling Amavas Promotions And It's Got Nothing to Do With Uday Chopra!. 'Seems like I tweeted something recently that got a few of you worried. I’m totally fine, its just my dark humour that sometimes gets misunderstood. Thanks for all your concern though' he tweeted as soon as the news about him battling depression and having suicidal thoughts spread like a wild fire. Well, we are certainly glad to hear his side of the story and we'd pray that nothing bothers him ever. 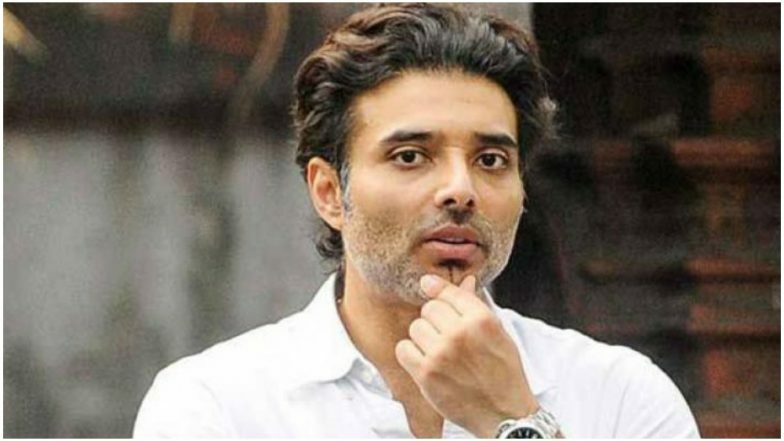 Uday Chopra Tweets Asking to Legalise Marijuana in India and Mumbai Police Has the Best, Sassiest Response to It. The entire discussion started with two of his cryptic tweets. He wrote "Confession: I am not ok! I am trying but so far I’m failing." In another one he said, "For a few hours, I De-activated my twitter account. It felt as close to death as I could get. Was phenomenal! I think this is a good good option to suicide. I might be doing it permanently soon." These tweets cannot be seen as of now.